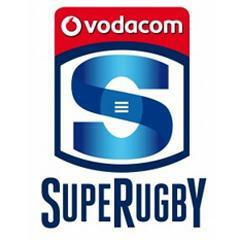 Cape Town - New Zealand's Nick Briant will referee the Super Rugby clash between the Bulls and Force at Loftus Versfeld in Pretoria this Saturday. Briant will be assisted by Jason Jaftha and Pro Legoete, with Shaun Veldsman on Television Match Official (TMO) duty. Australia's Angus Gardner will referee the Sharks v Chiefs clash at Kings Park in Durban. He will be assisted by Marius van der Westhuizen and Cwengile Jadezweni, with Marius Jonker the TMO. 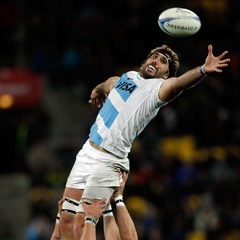 New Zealand's Mike Fraser will handle the clash between the Rebels and Lions in Brisbane on Friday. Rohan Hoffmann and Will Houston will be his assistants, with James Leckie the TMO. 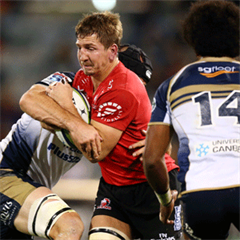 In another game involving South Africans, Craig Joubert will referee Sunday's match between the Waratahs and Brumbies in Sydney. He will assisted by compatriots Jaco Peyper and Stuart Berry, with George Ayoub the TMO.